1. Onboard power utilizing a dual battery setup, a complete game changer for part-time or full-time truck camping. 2. How to build-out your truck topper for stealth camping in urban environments and backcountry boondocking giving you the ultimate flexibility for sleeping anywhere you'd like. This is the second of a three part series covering different vehicle camping setups for full-time travel. 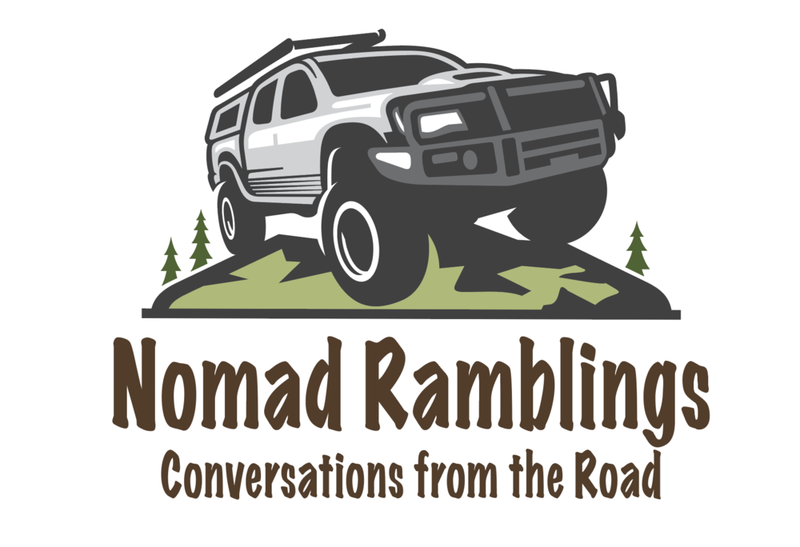 In this episode, Brian discusses the modifications for his 4x4 truck to be fully self-reliant in the backcountry, his plans for international travel in 2023, and Barron goes "redneck scuba diving" with some locals from town.